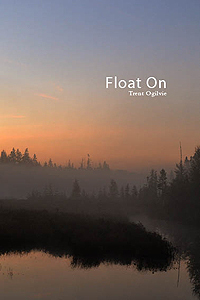 The first half of Float On depicts the author's life growing up beside Fourteen Mile Creek. The stories range from Trent's youth up until his early twenties, as he ventures into the forest, searches for birds of prey, builds forts and drinks alcohol for the first time. The second half presents the author's experience with the passing of an old, elementary school friend named Dean. After not seeing any of his old friends in almost ten years, Trent chronicles his return to his past life, as he meets his old friends at the funeral, mourns Dean and tries to figure out his place in all of it.